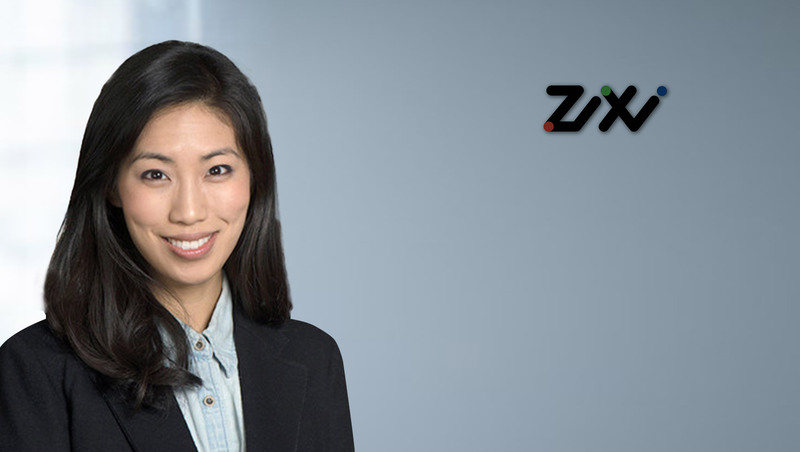 Zixi, the industry leader for enabling dependable, live broadcast-quality video over IP, announced the hiring of Eunice Park to the role of Vice President Global Sales. Prior to Zixi, Park led strategic broadcast and media distribution partnerships at Akamai creating relationships with world class media & entertainment and telco clients such as Hearst communications, DSS (Disney), ATT, Fox, Warner Media, Turner, HBO, NBC, T-Mobile, Verizon and MLB Advanced Media. At Zixi she is responsible for managing Zixi’s global team of sales, pre-sales, and channel sales professionals who support some of the largest global Media & Entertainment brands in Broadcast, Video Distribution OTT, e-Sports, Publishing, High Tech, and Social Networking. In addition to her tenure at Akamai, Park held senior positions at Capgemini and Travelport and holds a M.S in Applied Economics from Georgia Institute of Technology, BA in International Relations from Wheaton College.